Z93 FM Mexico live broadcasting from Mexico. 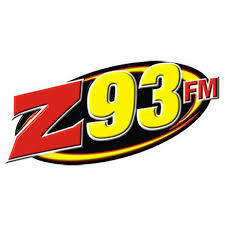 Z93 FM Mexico is one of the most famous online radio station on Mexico. Mexico has its own cultural tradition with lots of cultural music and traditional songs of their own. They broadcast various kind of Latin, Pop, Rock, etc. music.